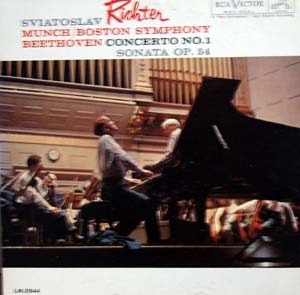 Sviatoslav Richter and the Boston Symphony perform Beethoven's Piano Concerto No. 1 and his Sonata in F Op. 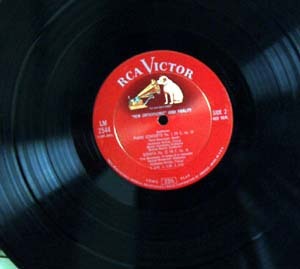 54; RCA LM 2544 1961. Record and cover both show signs of use, but still excellent. Satisfaction Guaranteed!